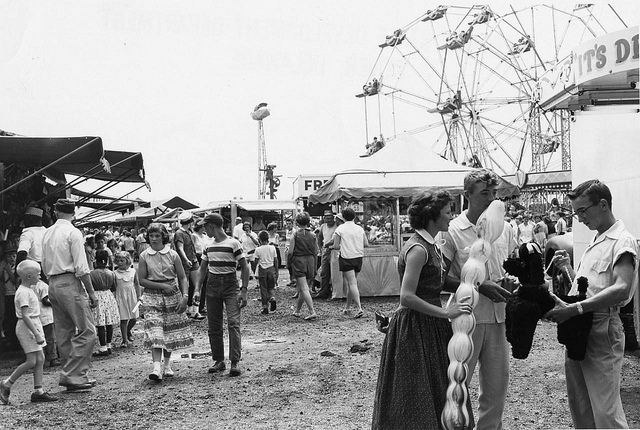 Heroes, Heroines, and History: The First State's First State Fair & A Book Giveaway! The First State's First State Fair & A Book Giveaway! Last month, I shared about the original Colonial "Williamsburg" town before it was located in Williamsburg. If you missed that post, you can read it here: https://www.hhhistory.com/2019/01/colonial-america-original-williamsburg.html. Now, we're halfway through winter and spring will be here before we know it! That turns thoughts to state fairs and all the preparation involved. I myself have never been to a state fair, but I hope to attend the one in Colorado this year with my kiddos. The next best thing to attending is writing about them, right? So, here goes! In the midst of proposing a few book ideas featuring state fairs, I was honored to be part of an anthology team that resulted in Blue Ribbon Brides, a collection of nine stories set at state fairs throughout American history. In honor of the full-length state fair novel I'm writing right now, I'll be doing a giveaway of Blue Ribbon Brides this month. All you have to do is respond to 1 or more of the questions at the end of this post and provide a way for me to contact you if you win. Now, a little bit about the book I'm currently writing. I have proposed a few book ideas set in the lower two counties of Delaware, but every time I included things like the town of Magnolia or Peach Blossom trees, I received a response that it sounds "too southern for such a northern state." 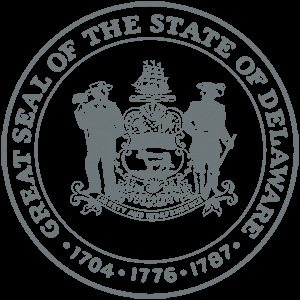 Delaware is often confused with Rhode Island, which is located far up in New England, but it's actually south of Pennsylvania and New Jersey and east of Maryland, just above Virginia. The lower part of the state is almost all farms and country living. Magnolia might lead some to think "southern," but the Peach Blossom Tree is Delaware's state flower, yet peaches are mostly associated with Georgia...a definite southern state. I decided to keep pushing forward, and now I'm finally able to see this story idea come to life! Persistence is the key. 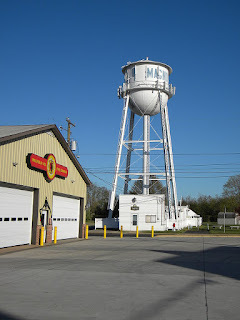 My book is set primarily in the towns of Magnolia, Dover, and Harrington in Delaware. The main focus as I mentioned above is the state fair, and my lead characters are the Events Coordinator and Assistant Director of the fair. Both have lost loved ones to cancer, which has completely altered their lives. The fair is the catalyst which brings them together. 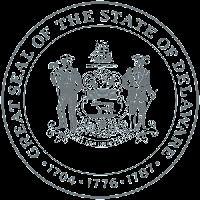 The first Delaware State Fair was held in Wilmington, with mentions of the "Delaware State Fair" being found in newspapers as far back as 1869. In 1878, the Delaware State Fair was moved to Fairview Park Fair Grounds in Dover and held in September. 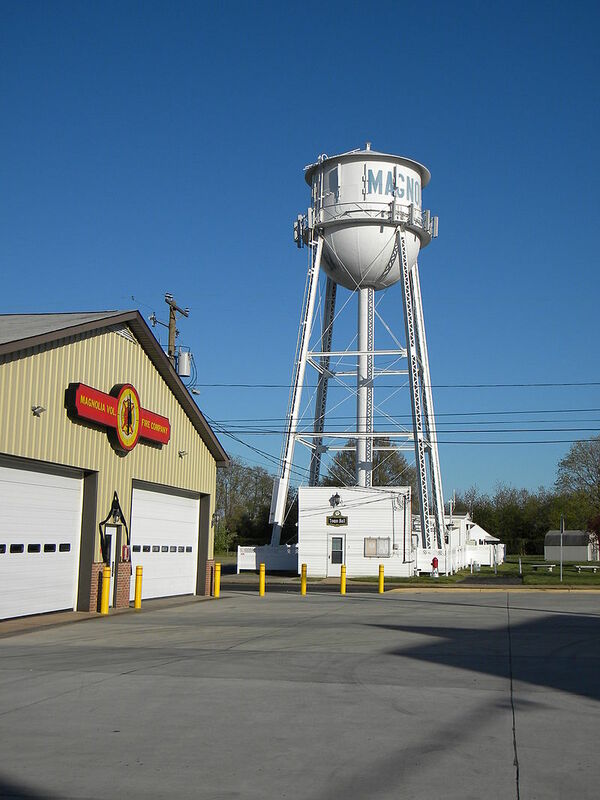 In 1917, the state fair moved to Elsmere where the Delaware State Fair Association had purchased property and built a fairgrounds within the town limits. 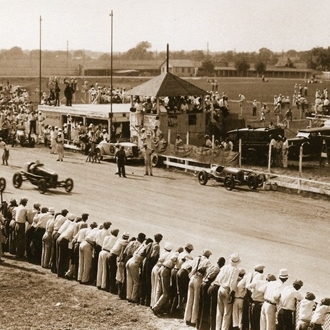 The fairgrounds included racetracks, agricultural exhibits, and stages for various entertainment acts. 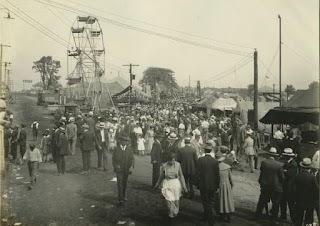 The first fair on the current grounds was held in 1920 and was known as the Kent and Sussex County Fair. It lasted four days and was held on 30 acres. Today the fairgrounds encompass over 300 acres and feature concerts, wrestling, rodeo, races, agricultural exhibits, slot machines, a midway, and other typical stair fair demonstrations and events. The Delaware State Fair began in a discussion around a potbelly stove in the Harrington railroad station in 1919. As word of the plan leaked out, the number who showed up to the meeting grew, and the railroad station was soon replaced by the fire hall. The drive of these ambitious men helped formulate the Kent and Sussex County Fair which was incorporated in January 1920. On February 17, 1920, thirty acres were purchased for $6,000 and helped to formulate the layout of the track and grandstand. With plans for exhibits in seven categories, the first Fair opened on time on July 27, 1920 and continued for four days. Admission was 25 cents for children 6 to 12 and adult admission was 50 cents. Parking wasn’t free back then, as each vehicle was charged 25 cents. 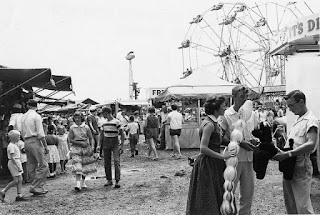 Through admission and ticket sales of events such as the “Big Motorcycle Race” and harness racing, the Fair achieved a net profit of $43.90. The profit and the attendees sharing they had a wonderful time prompted plans for the next year’s Fair with plans to make it “Bigger and Better Than Ever.” That became the slogan and it's lasted to this day. * Have you ever been to a state fair? Which one(s) and when? Or how many times? * Have you ever participated in a state fair? What did you do? Did you win any awards? * Do you have a state fair where you live? How long has it been taking place? Every comment with an answer to one or more of the questions above will enter you into the drawing for a FREE autographed copy of Blue Ribbon Brides. I've been to our local Tulsa state fair many times. It's been in existence longer than I've been alive. Fun note: one of my dad's brother was a carny, and when my sister and I were small, Dad would take us to the fair. Uncle Lloyd would get us on the kiddie rides for free. I really enjoyed the pictured you posted, especially the one of the people leaning over to get a better view of the car race. 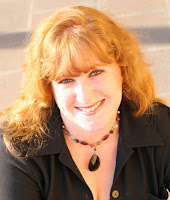 I love the movie Wild Hearts Can't be Broken, so I love that they will be appearing in one of your books! In Vermont where I grew up, there is Rutland State Fair. It was a tradition when I was a child to go at least once during the week or two it was held. I always loved watching the rodeos they had, and we always traipsed through all of the animal barns. In later years after he retired, my father collected chickens, pheasants, geese, and other fowl and exhibited in Rutland and several other local fairs.